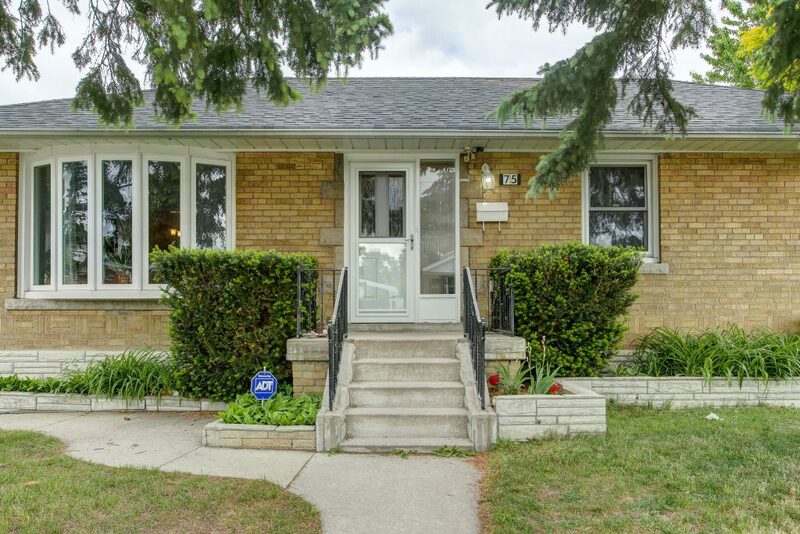 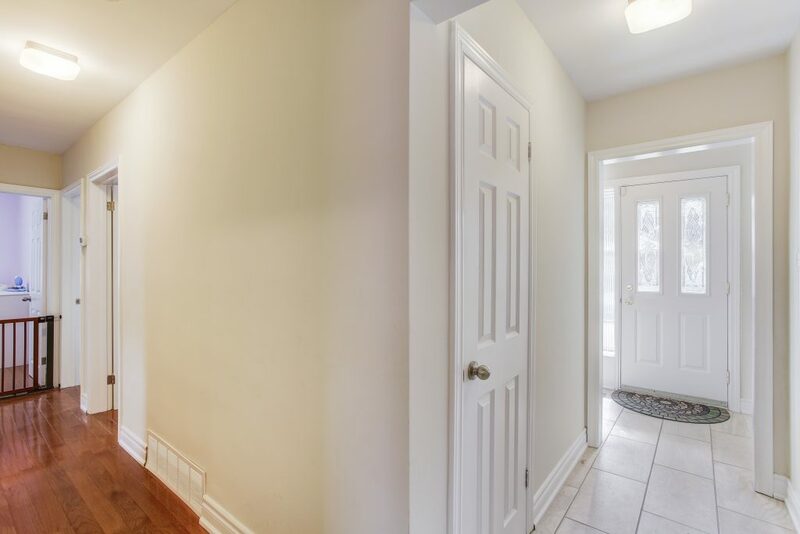 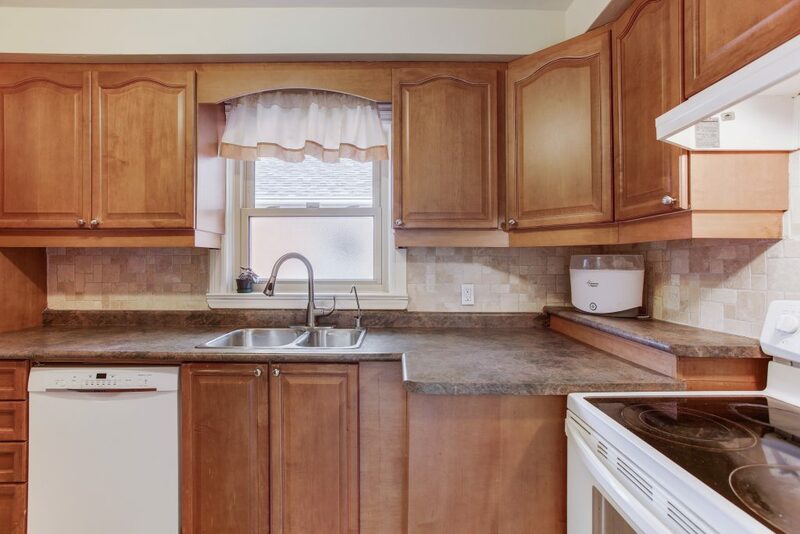 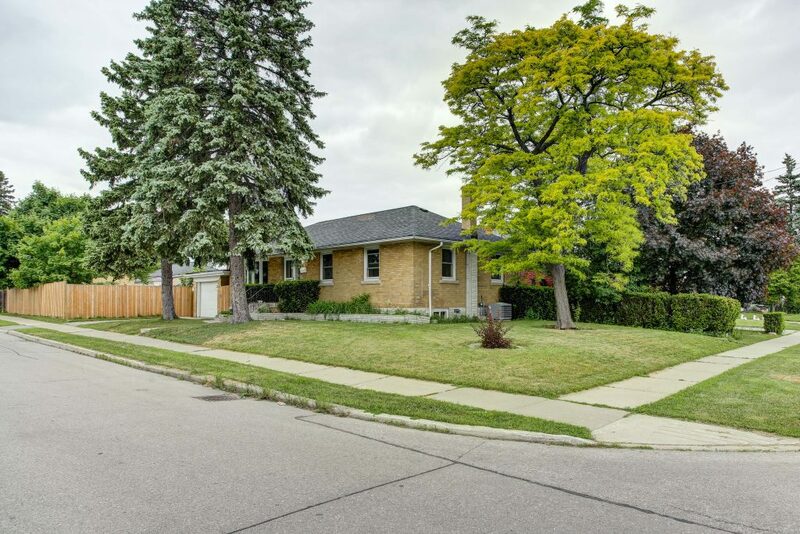 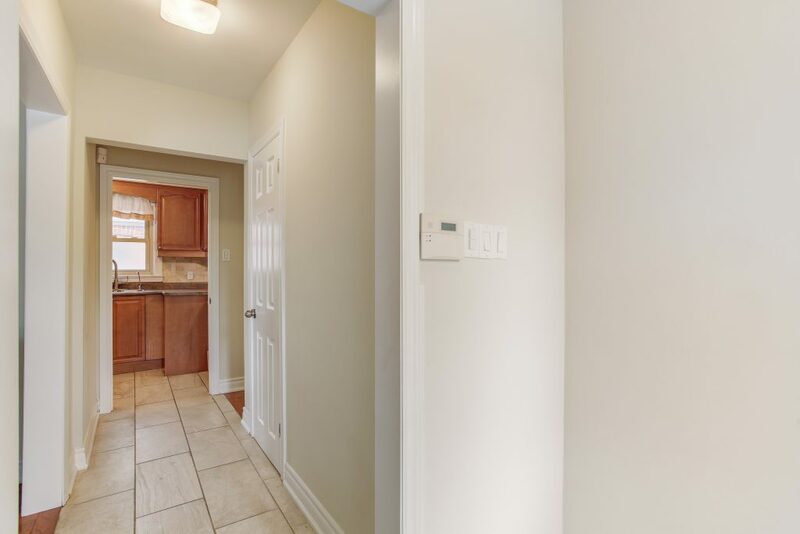 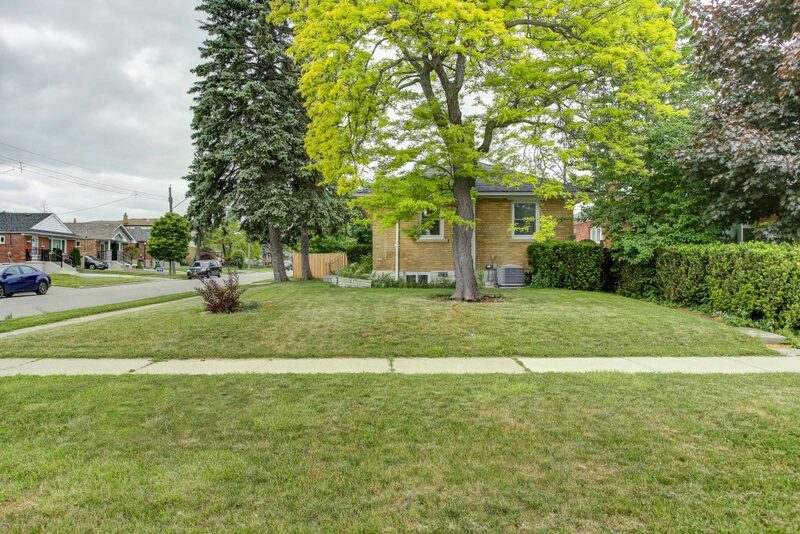 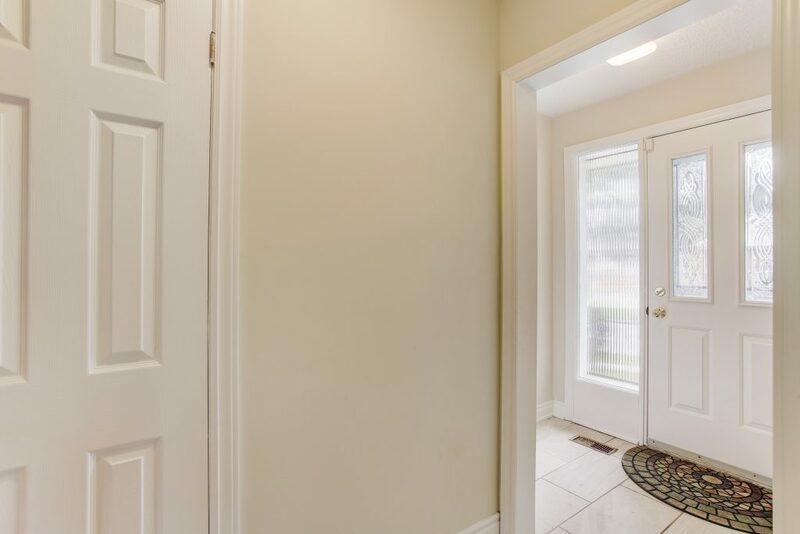 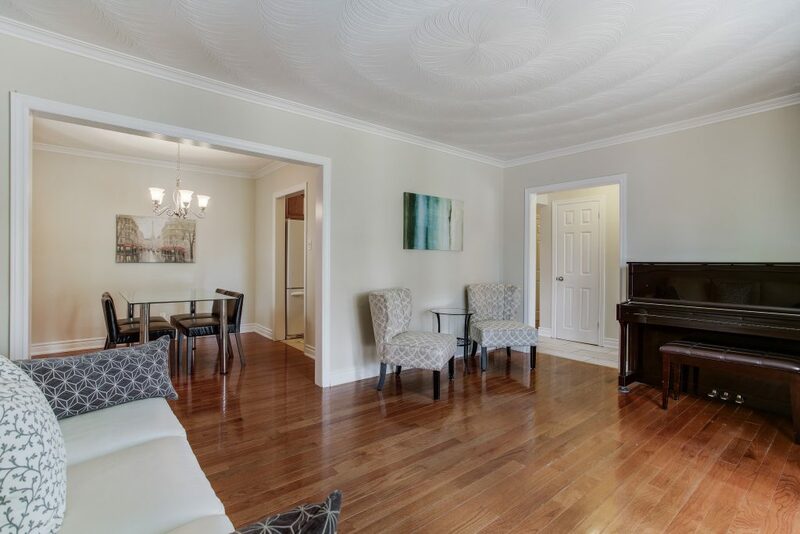 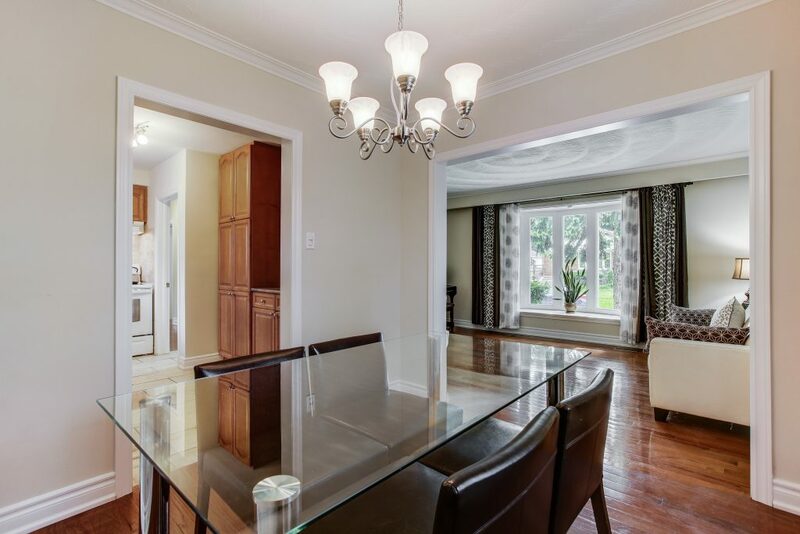 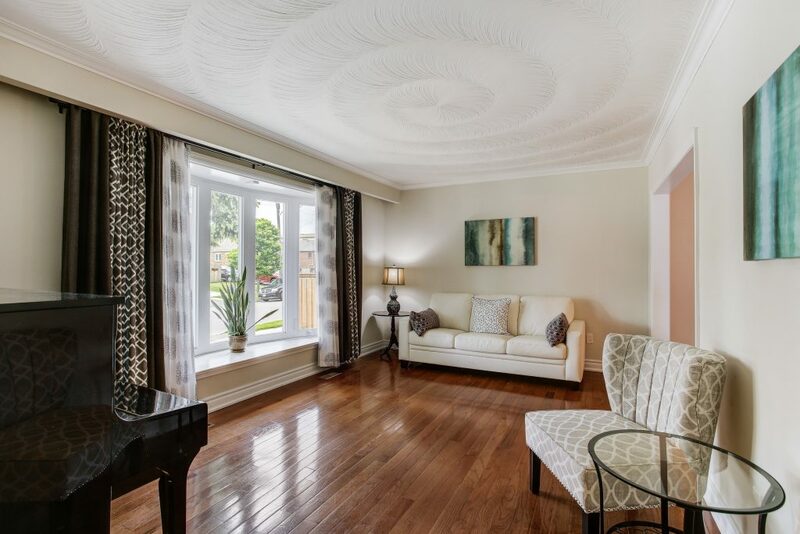 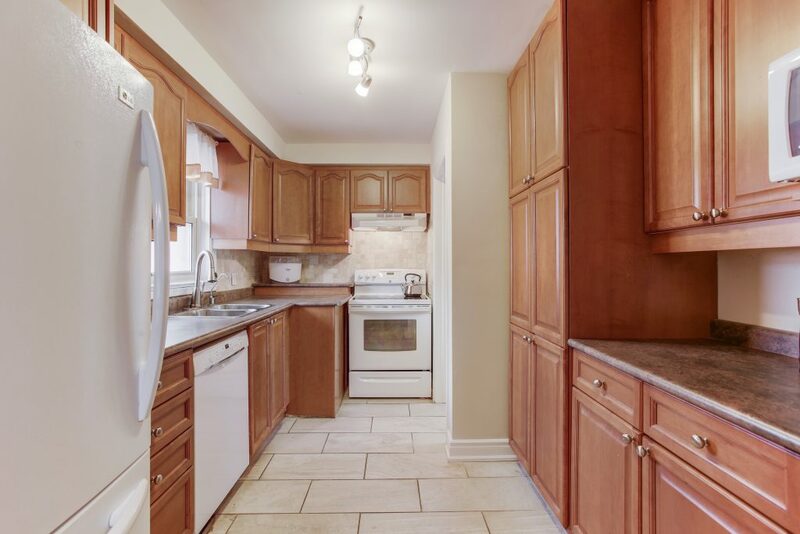 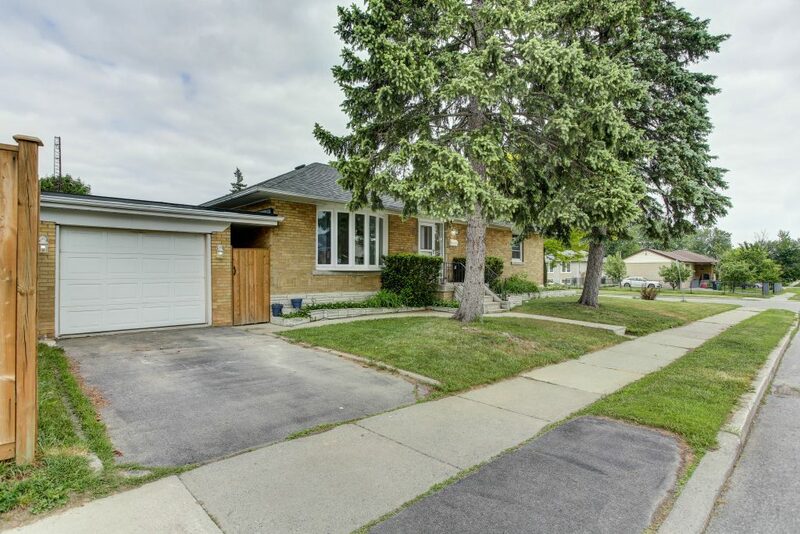 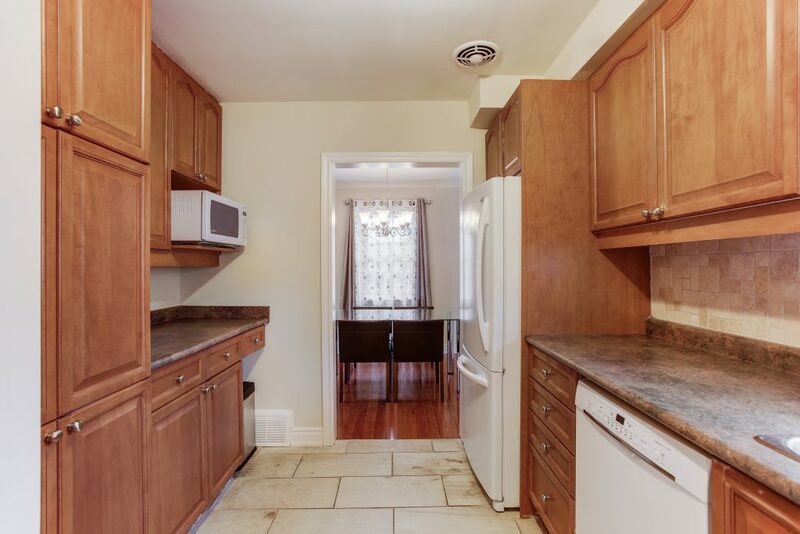 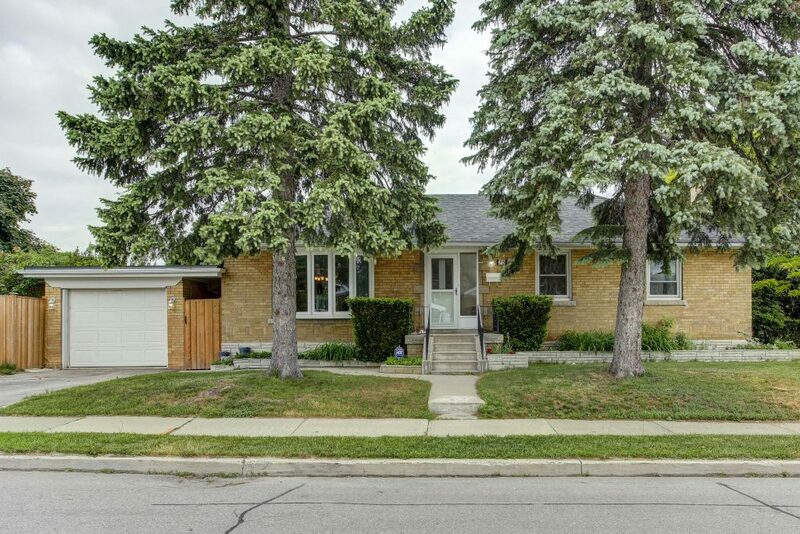 Welcome home to this peaceful 3 bedroom bungalow in the heart of Scarborough. 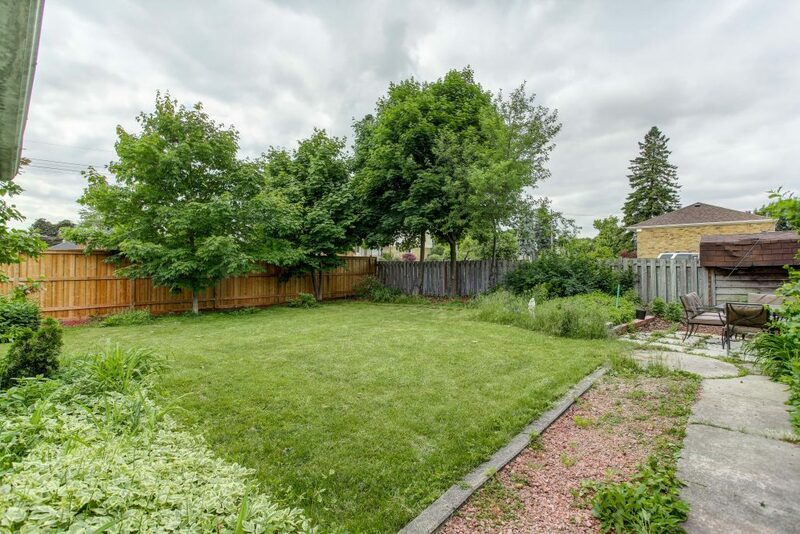 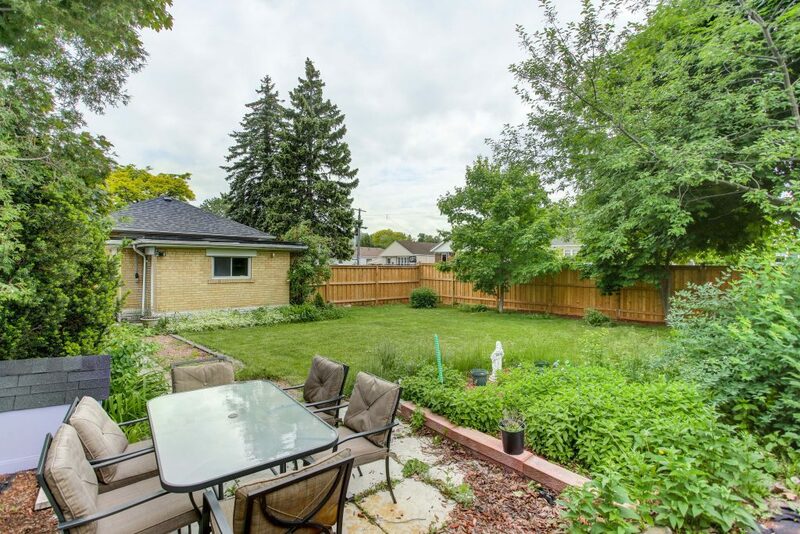 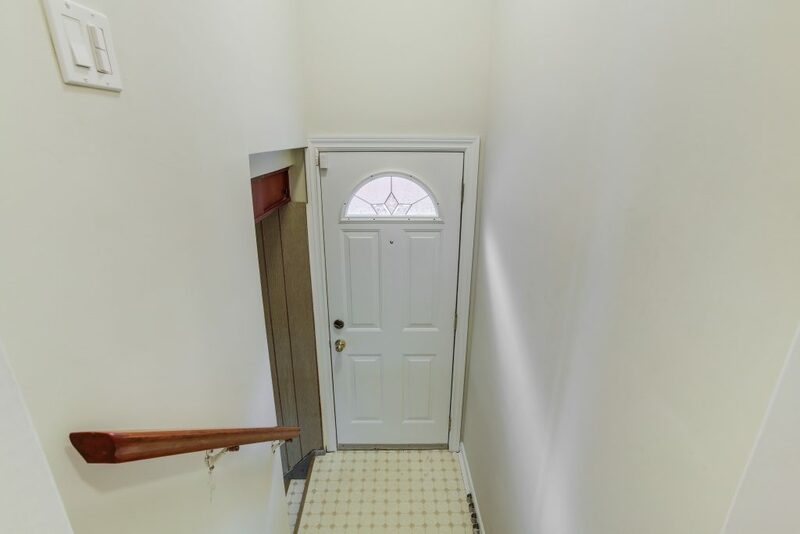 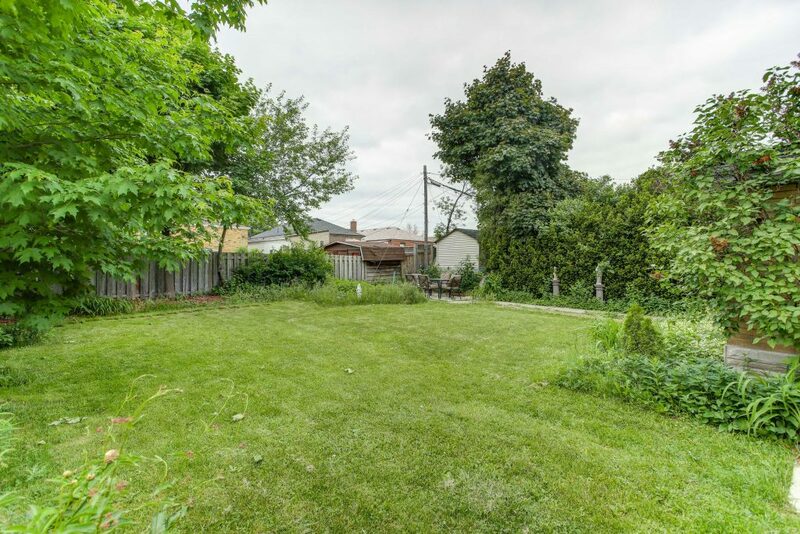 This corner lot property features an extra large fenced yard, ample storage space and is located in a quiet neighbourhood. 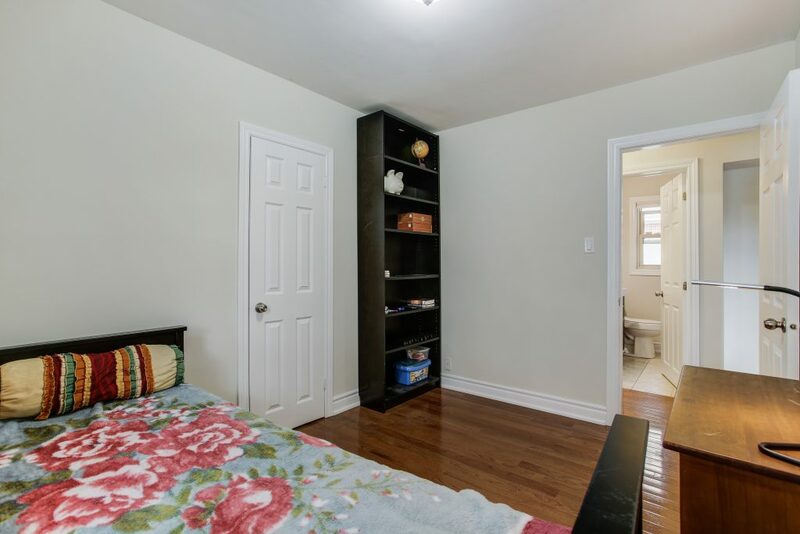 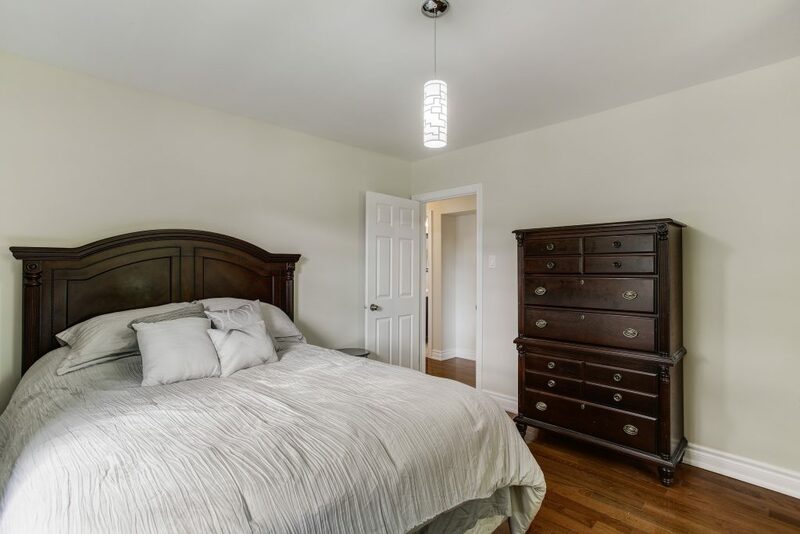 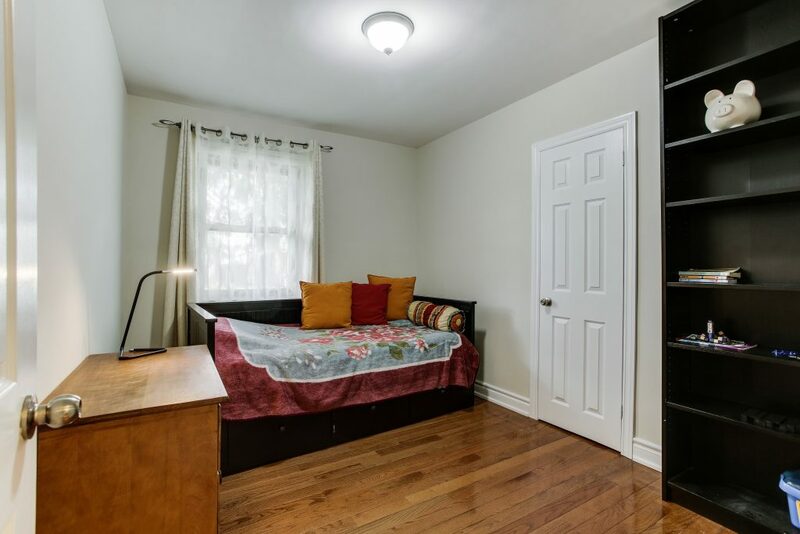 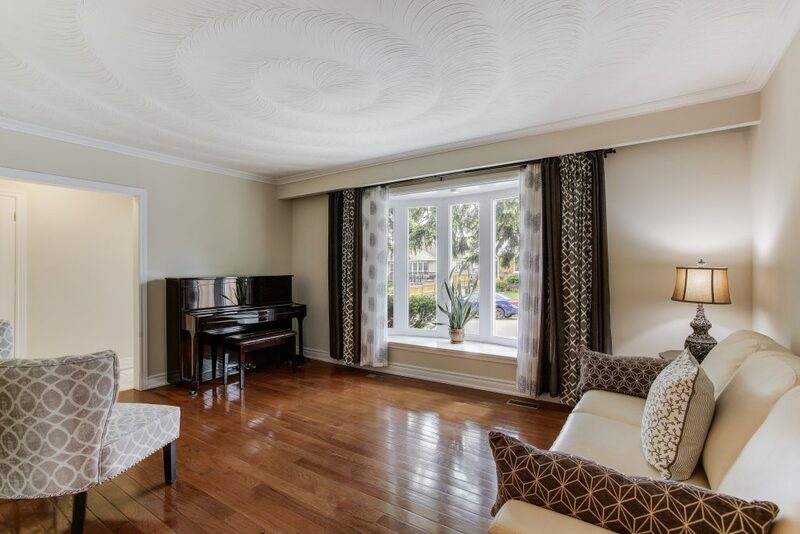 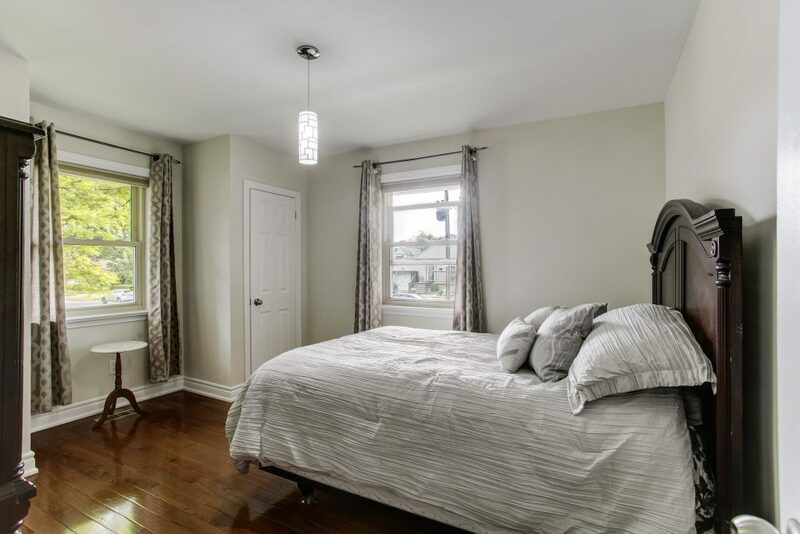 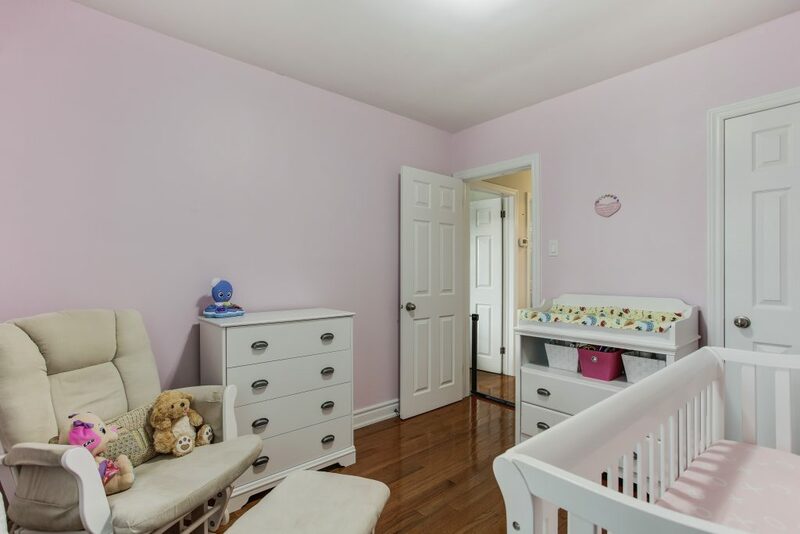 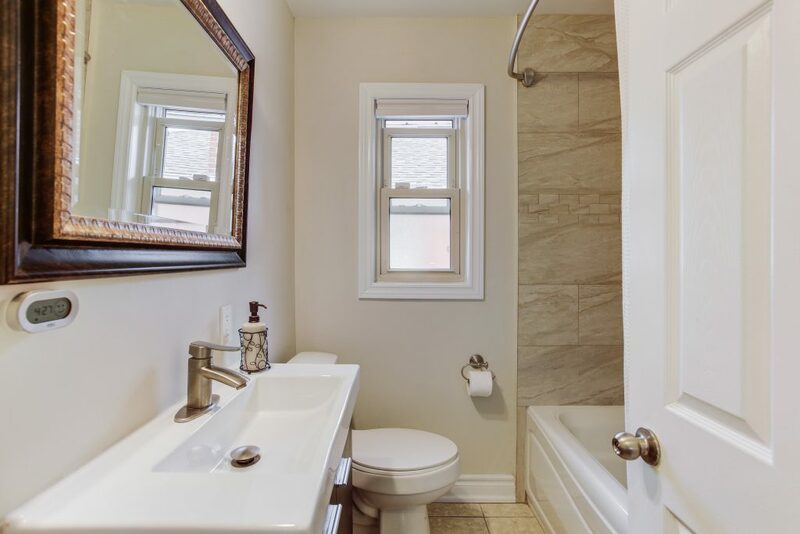 Conveniently located with easy access to TTC and Highway 401. 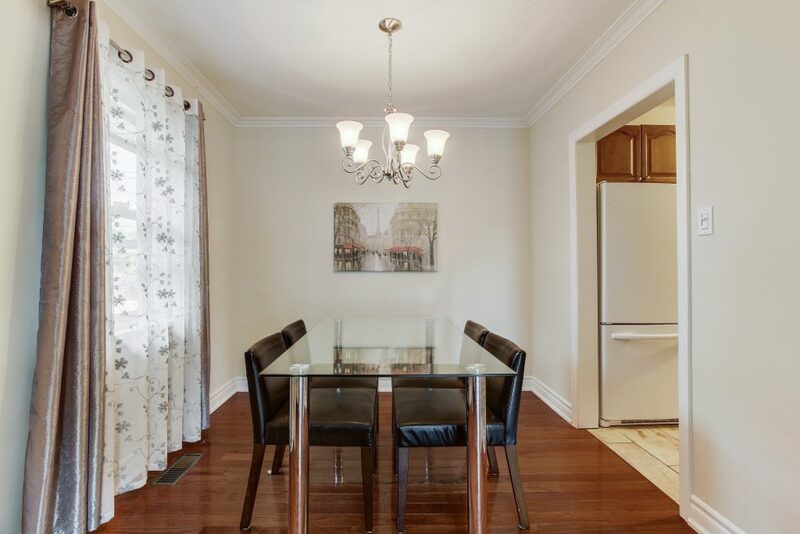 Just steps to Starbucks, Shoppers Drug Mart, shops, restaurants, schools, library, parks and so much more!